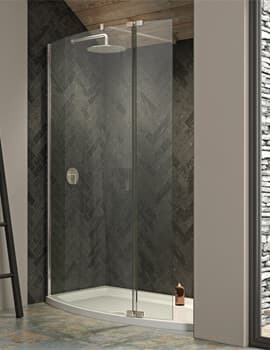 The Kudos Ultimate Flat Panel Corner Shower Enclosure Pack is the perfect way to create a chic and functional corner-style shower in a snap. 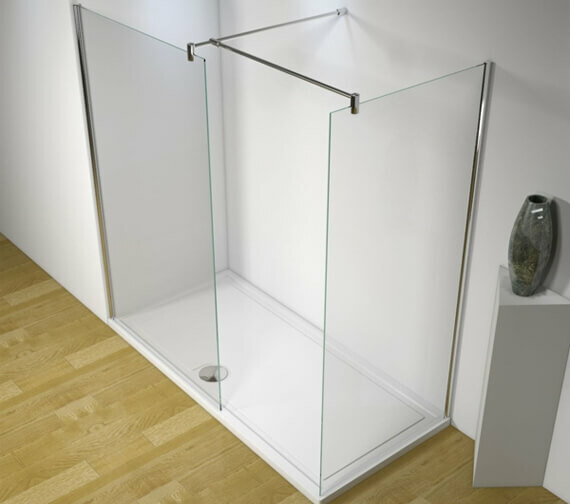 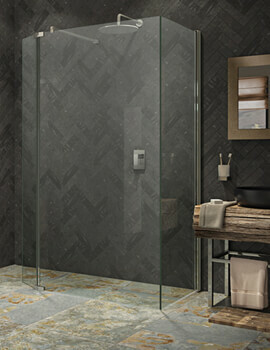 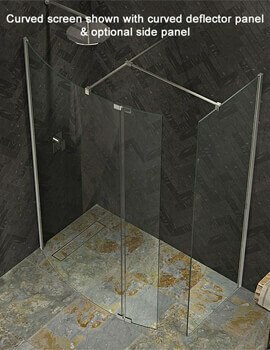 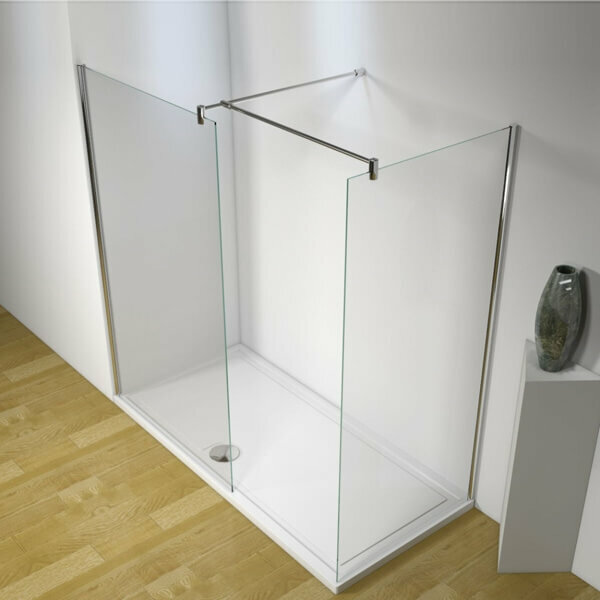 A complete set-up that includes panels, post kits, fixing kits, shower tray and high-flow waste and trap, this product set is available in both 8mm and 10mm thick toughened glass panel options and comes in several sizes to choose from. 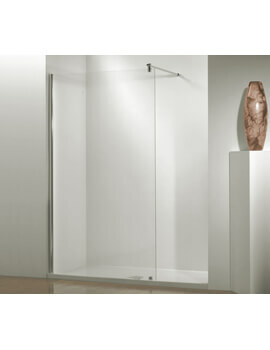 Offering 500mm door access and ideal for use with a shower tray or fit directly to the tile floor beneath it.